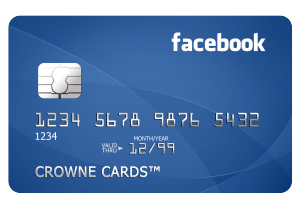 Crowne Cards™ are continuously optimized to ensure global acceptance with Facebook, Google, and other platforms. Time: Countless hours in lost time researching, sourcing, and testing card solutions. Money: Hundreds of thousands in lost revenue from campaigns with no scalable funding solution. Protection: Protect your business, protect your identity, don’t become a statistic. Scalability: Variable pricing scales up and down per open card. 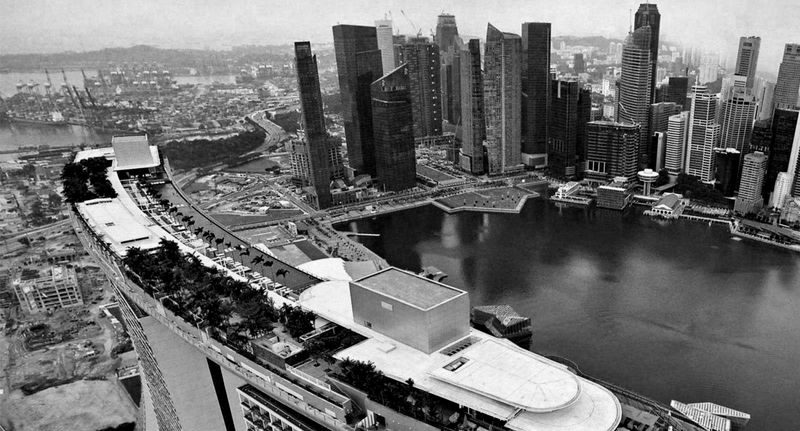 Card Wallet: One central reserve funding account to top-up every card. Quality: Physical, bank-issued debit and credit cards provided virtually to you. Choice: Debit or Credit. Visa, Mastercard, or American Express. Multiple BINs: Issued from multiple USA and EU banks. Global billing: Add any address from around the globe on the card. CyberSecure: Online identity protection and complete anonymity. Concierge: Live chat and same day issuance, replacement and top-ups. Payments Team: They handle every request and relieve every headache. Unlimited everything: Unlimited cards, replacements, loading, top-ups. Support Portal: Easily view, request, top-up, and replace cards and see current balances. Cards R&D Team: We constantly test, add, and accept special requests for new BINs. SuperAffiliate MasterClasses: SuperAffiliate Masterclass™ is our comprehensive affiliate training and consulting system for either Facebook or Google Adwords. It is lead by our SuperAffiliate partner, who teaches our clients working methods for creating and monetizing accounts.